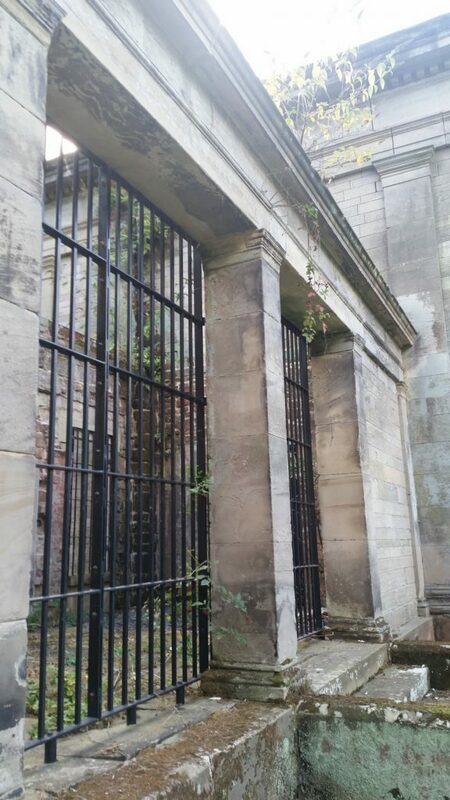 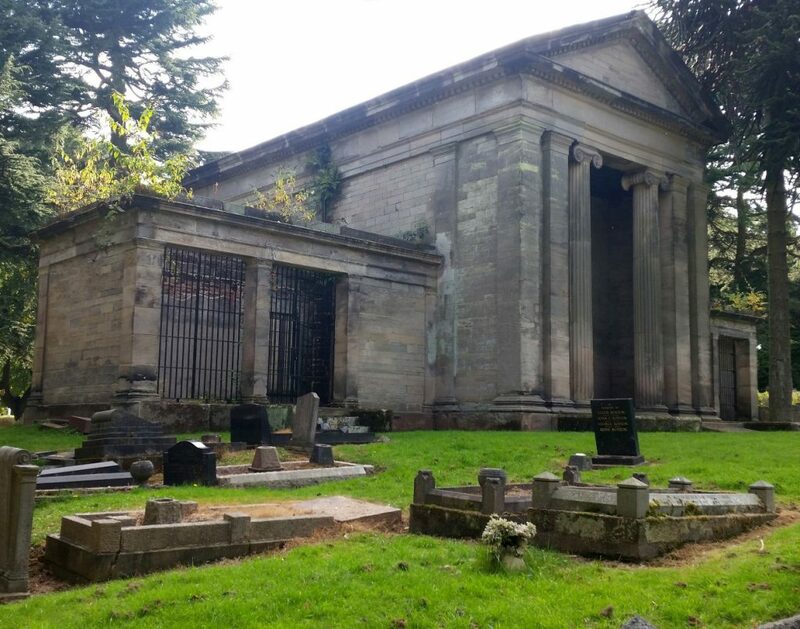 PCPT were successful in obtaining a first-round pass to Heritage Lottery Fund for repairs to Sir Joseph Paxton’s Arboretum Cemetery in Coventry. 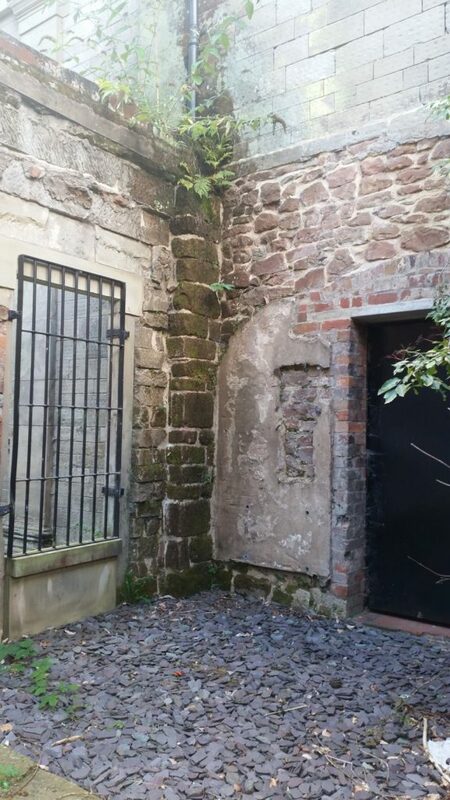 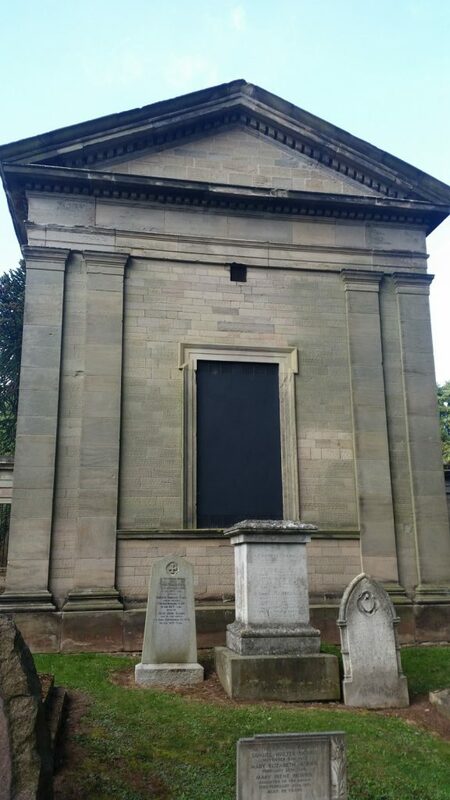 PCPT were retained by Coventry Historic Building Trust to prepare a full planning application for the Non-conformist Chapel within the cemetery. 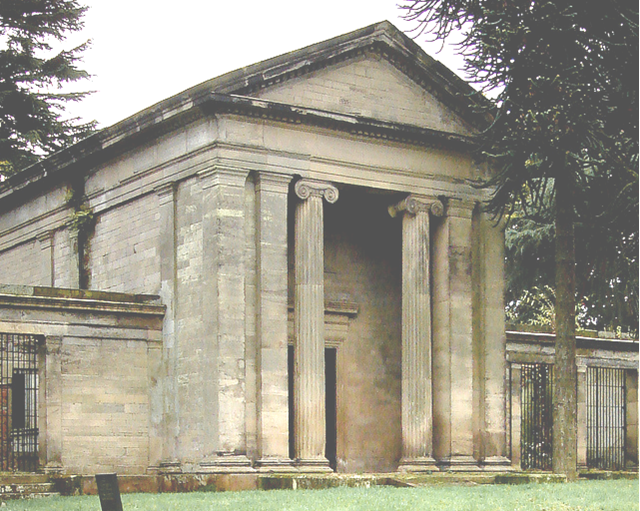 The Non-conformist Chapel is also by Paxton and although damaged through years of neglect, the imposing building stands in an elevated position and will provide office space.